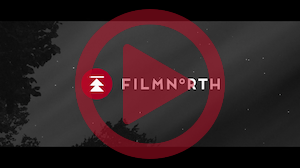 The fall season’s premier event returns to celebrate independent filmmakers and the independent film spirit. Join us Thursday, November 15th, 7-11pm at Sweet Chow, the acclaimed new restaurant in Minneapolis’ warehouse district owned by film industry leaders Julie Hartley, Greg Cummins and Ami Francis. Enjoy complimentary hors d’oeuvres, Grey Goose® cocktails and wine while listening to music by DJ Chamun and mingling with filmmakers and film lovers – like you! This year we honor two industry icons: Oscar® nominated writer/director Debra Granik, whose masterfully crafted films touch and inspire cinema lovers around the globe, and local favorite Al Milgrom, who has changed the cultural landscape of the Twin Cities through his lifetime of film programming and advocacy. Hosted by Twin Cities media legend Robyne Robinson. 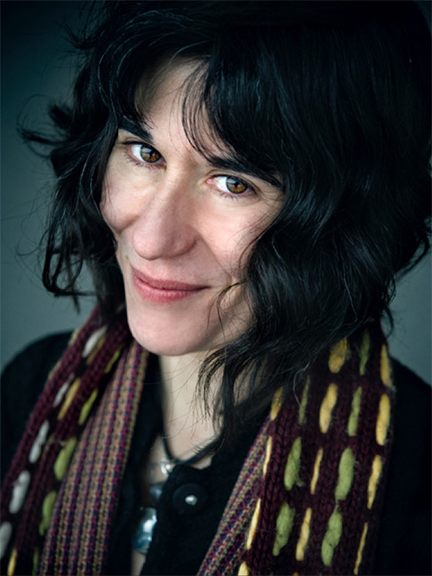 Debra Granik is the director and co-writer of Winter’s Bone, which was nominated for four Oscars, including Best Picture, and featured Jennifer Lawrence and John Hawkes. Granik and co-writer Anne Rosellini were also Oscar® nominated for Best Adapted Screenplay. Her first film, Down to the Bone won Granik Best Director at the 2004 Sundance Film Festival and starred Vera Farmiga. 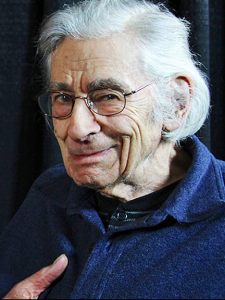 In 2015, Granik completed Stray Dog, a feature documentary which aired on PBS Independent Lens and was nominated for an Independent Spirit Award. Her most recent film Leave No Trace was released in June of this year, earning over $6 million at the US box office and generating awards season buzz. She is currently finishing a film about four men in NYC re-building their lives after incarceration. Robyne Robinson is the Principal Consultant for fiveXfive Public Art, a firm that brands strong business identity with the community through the arts. The former Director of Arts @ MSP, Robyne developed arts and culture programming at MSP International Airport, generating more than $5 million for the Minnesota arts community through commissions, exhibitions and programming. 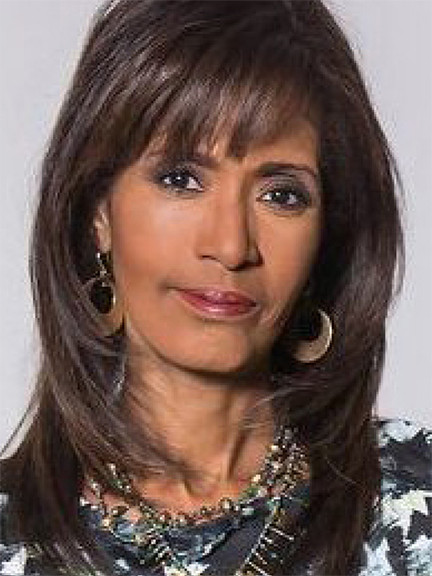 She is well known as an Emmy® winning news broadcaster in the Twin Cities and the first African American prime time anchor in Minnesota. Robyne also produced and hosted the first nightly arts and entertainment segment in a major newscast The Buzz, which resulted in international press and one of the first interviews and lengthy relationships with Prince. Robyne is the creative mind behind ROX Jewelry Designs, sold throughout the US, Greece, and London. Her work is on display at the Lewis Museum of African Art in Baltimore, fine art galleries in Minneapolis and St. Paul, and has been featured in both US and UK magazines. She has received numerous honors, including being selected as a 2010 candidate for Lt. Governor, a Hubert Humphrey fellow at the University of Minnesota, and she was recently inducted into Minnesota’s Broadcasting Hall of Fame as the first African American honoree.